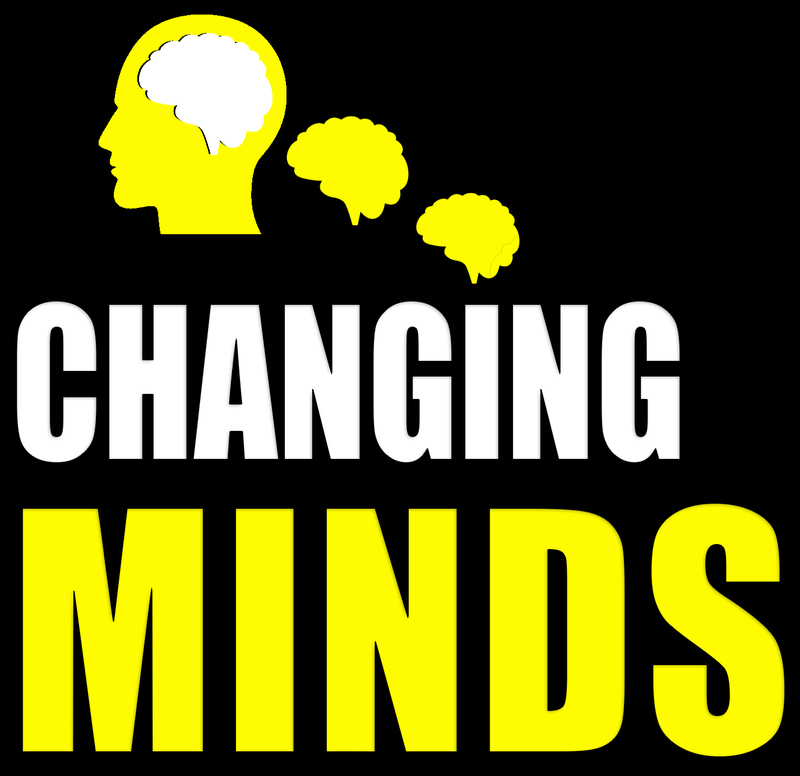 I am excited to soon be bringing you my brand new podcast CHANGING MINDS. Each episode, I explore the insights and science behind why we do what we do, why we think what we think and why we say what we say. Dale Carnegie was the author of the classic book ‘How to Win Friends and Influence People’ In this episode, Owen examines the key lessons from this book and much of Dale’s other writings. In this interview, I sit down and talk to Brian Colbert, co-author of our brand new book The Cynical Optimists. This episode I enjoy a very special chat with my mentor, co-creator of NLP Dr Richard Bandler. Influence is the ability to have an impact on someone elses attitude, beliefs or behavior. We deep dive into Cults, Brainwashing and practical and ethical evidence based insights into how you can influence others more effectively in this information packed episode. Winning the war in your head is about you learning to take charge of how you think and change the way you respond to the world. In this episode, we deep dive into how thinking and emotions occur in the brain and how you can start thinking better.